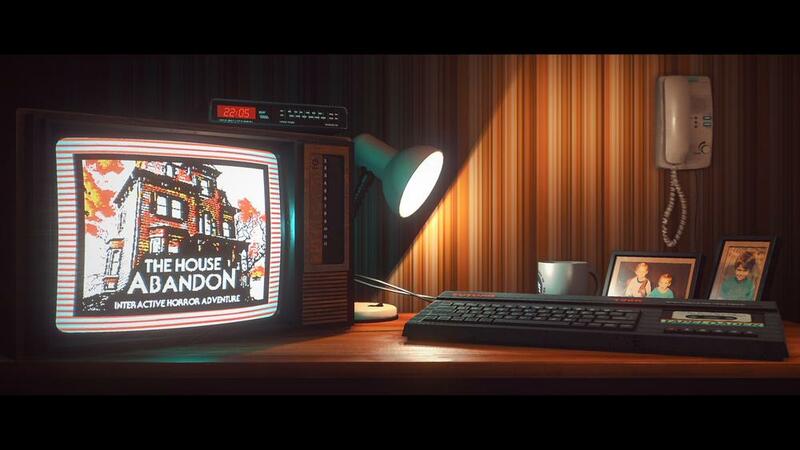 "Stories Untold" is a narrative-driven experimental adventure game, created by No Code and published by Devolver Digital, that bends the genre into something completely unique. Combining a mix of classic text-adventure, point-and-click, and more, 4 short stories are packaged together into a single mysterious anthology that has been described as "a fantastic, fascinating example of interactive visual storytelling" (Telegraph 5/5) and earning widespread critical acclaim since release. The game pulls together 'inverse' 80s retro-nostalgia, innovative and experimental genre-defying gameplay, and tense, psychological horror to create "one of the most fascinating and unique tales you can play this year" (GameSpew 9/10). No Code are a Glasgow based ex-AAA development team headed up by Jon McKellan (Alien: Isolation) and Omar Khan.